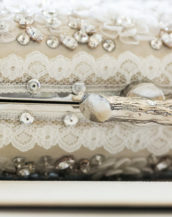 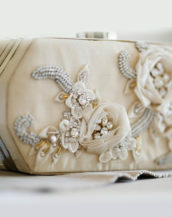 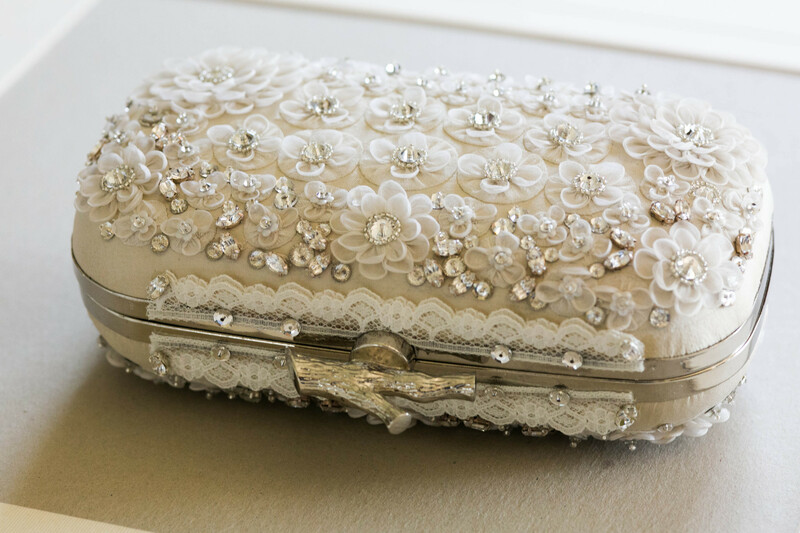 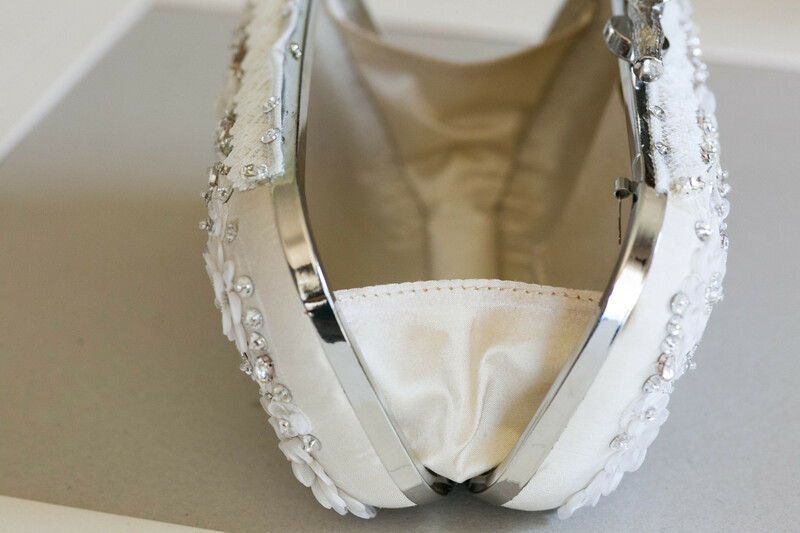 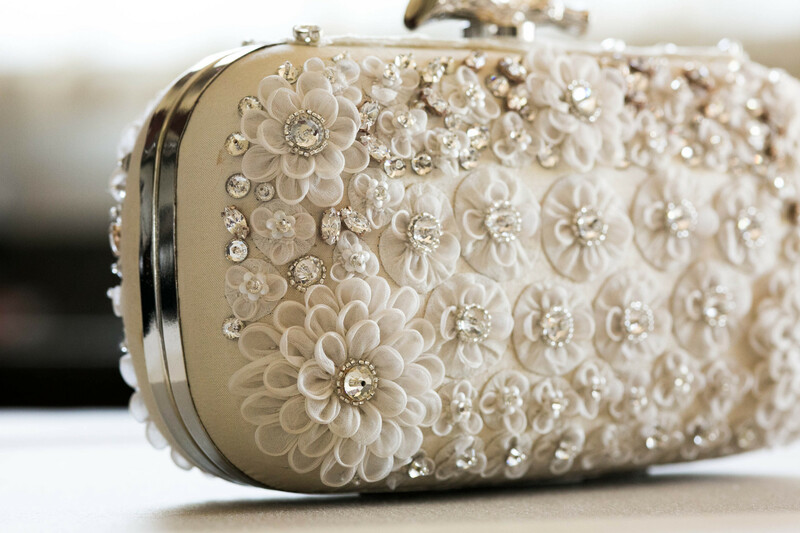 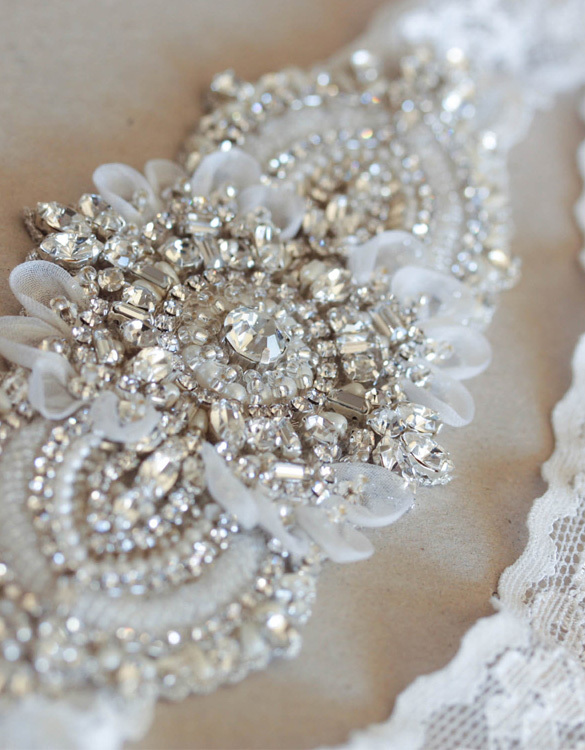 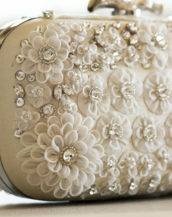 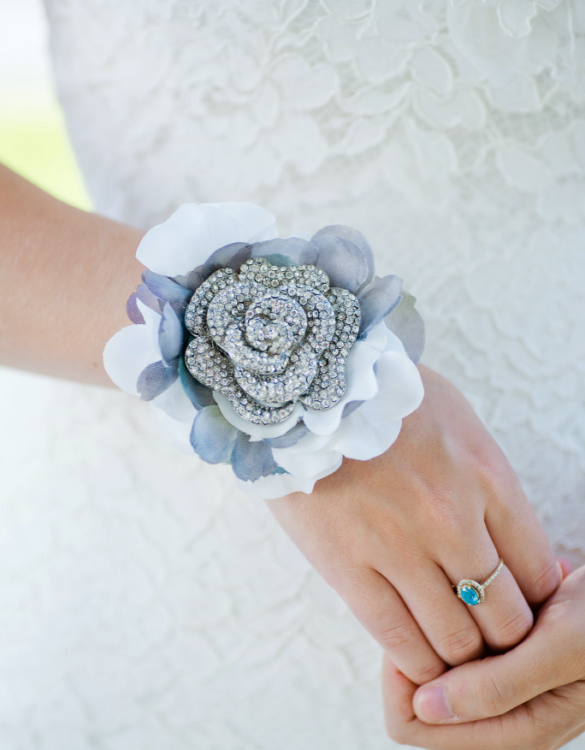 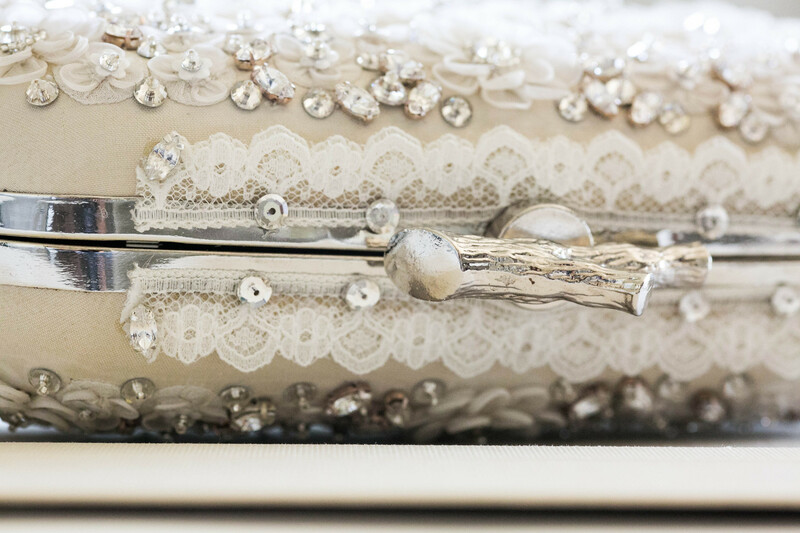 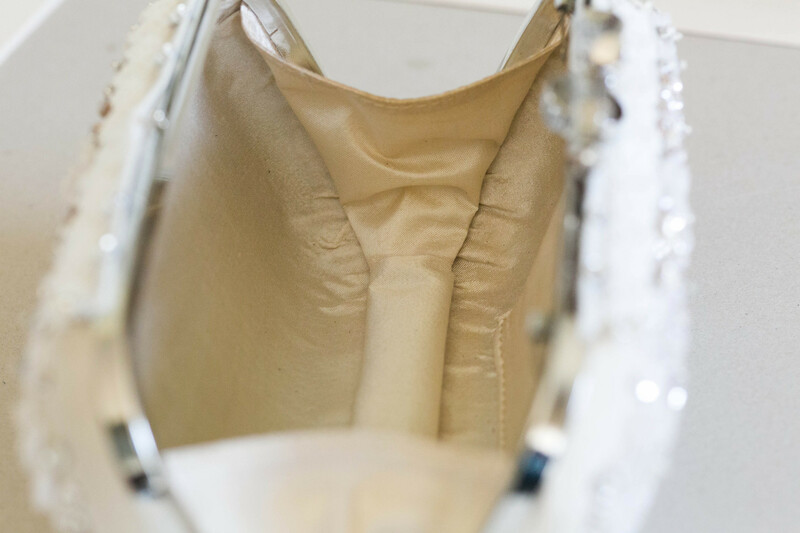 A bridal clutch with a vintage feel and look. 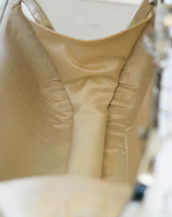 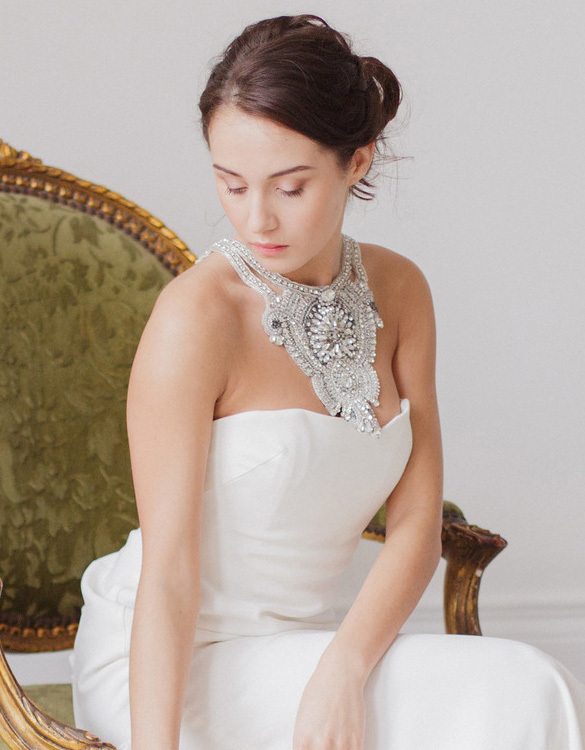 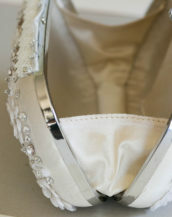 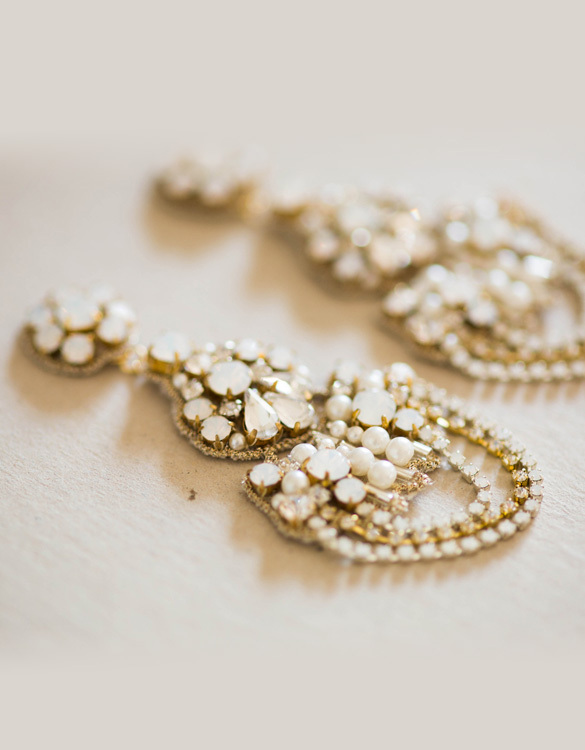 Swarovski stones on ivory silk fabric and a hint of gold. 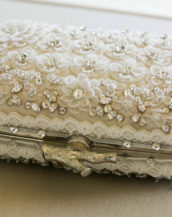 The varrying combination of ivory, offwhite, silver and gold is truly unique.